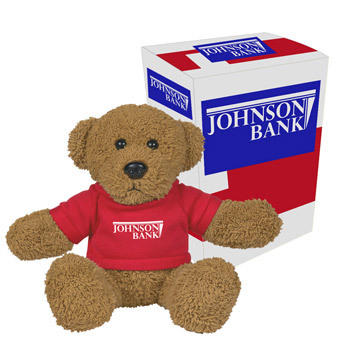 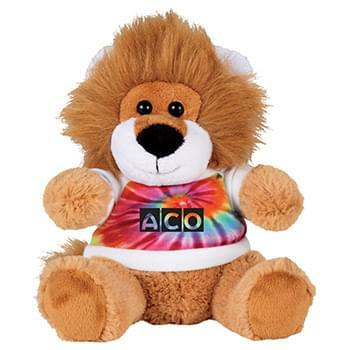 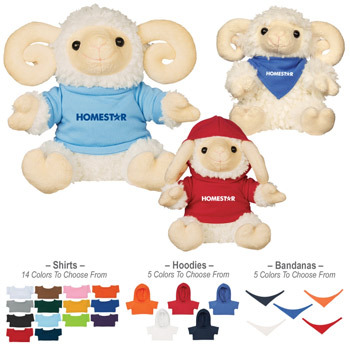 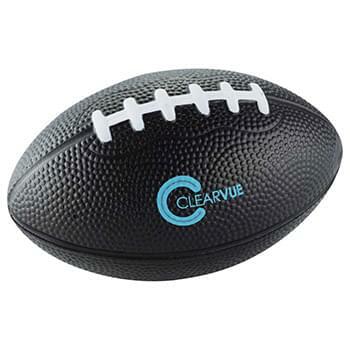 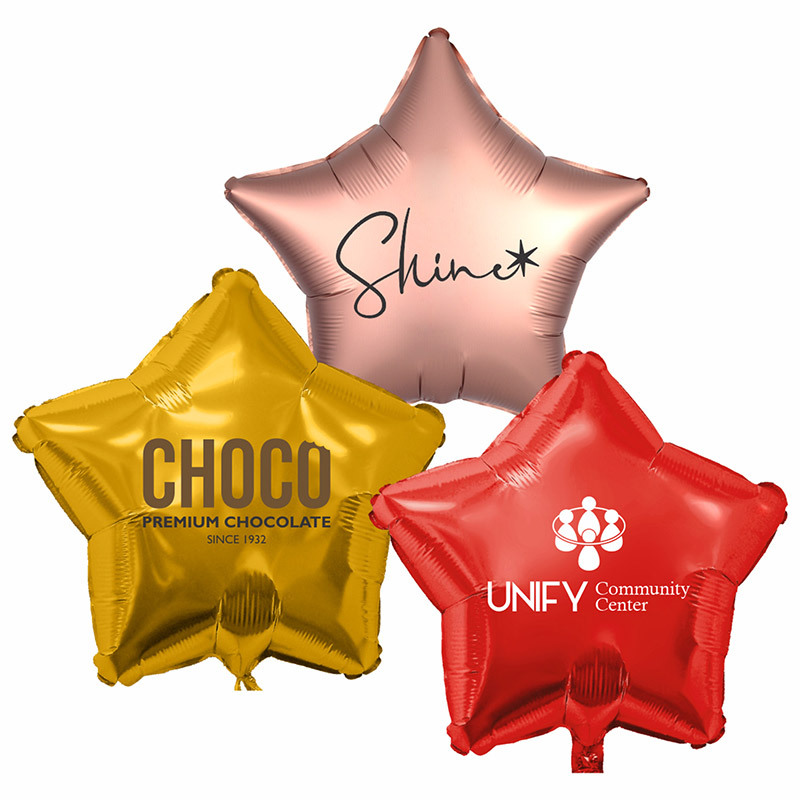 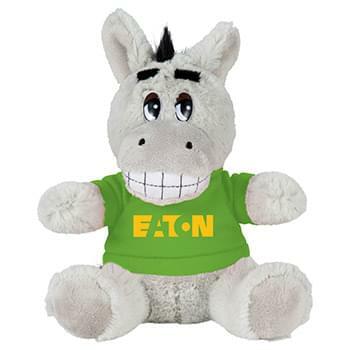 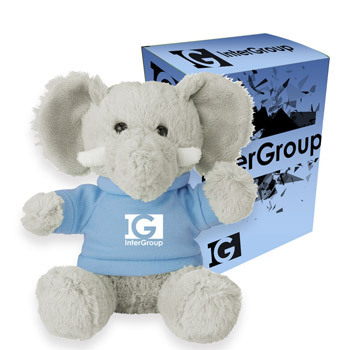 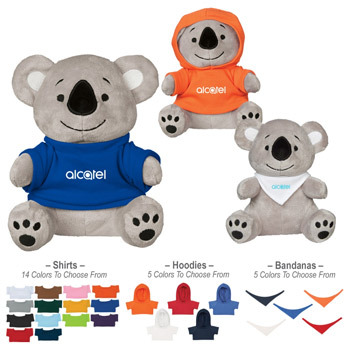 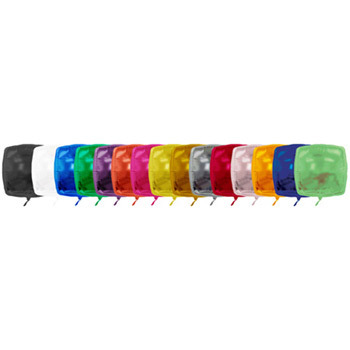 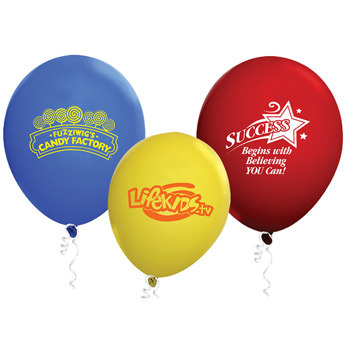 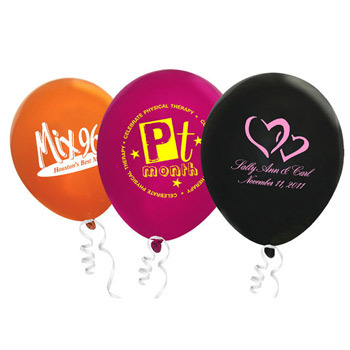 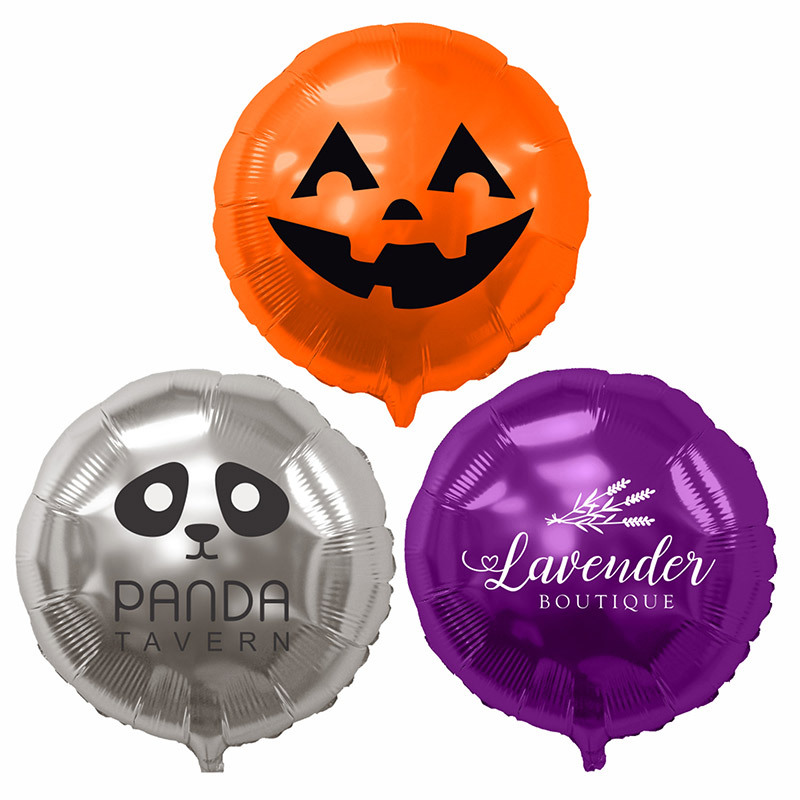 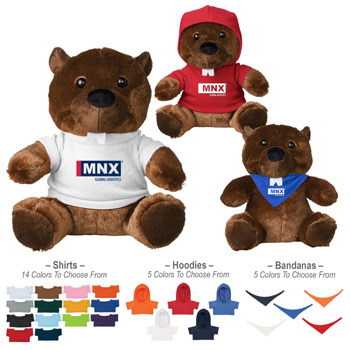 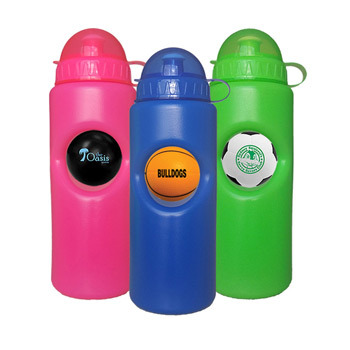 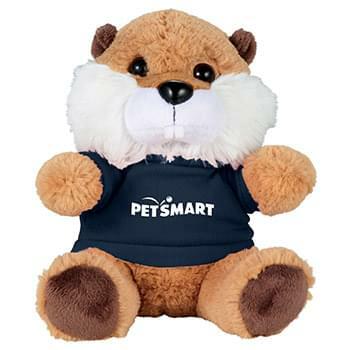 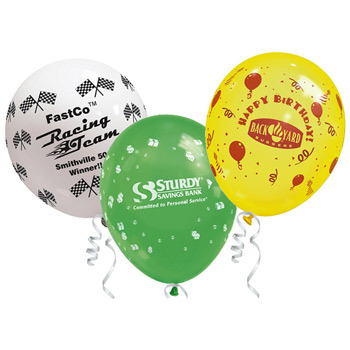 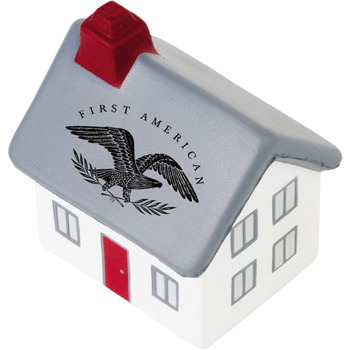 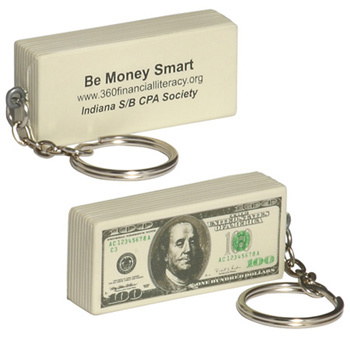 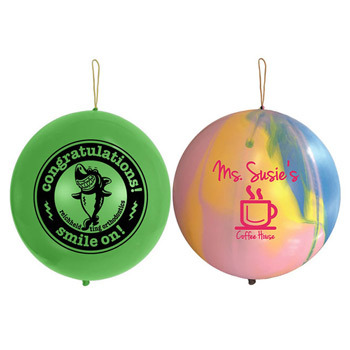 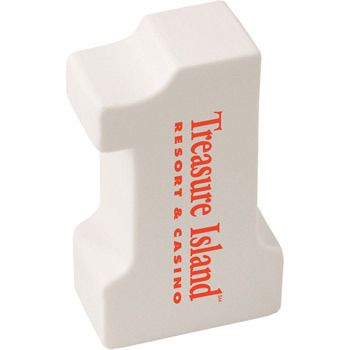 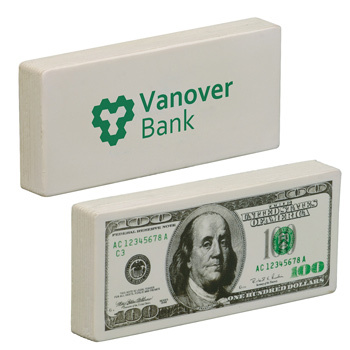 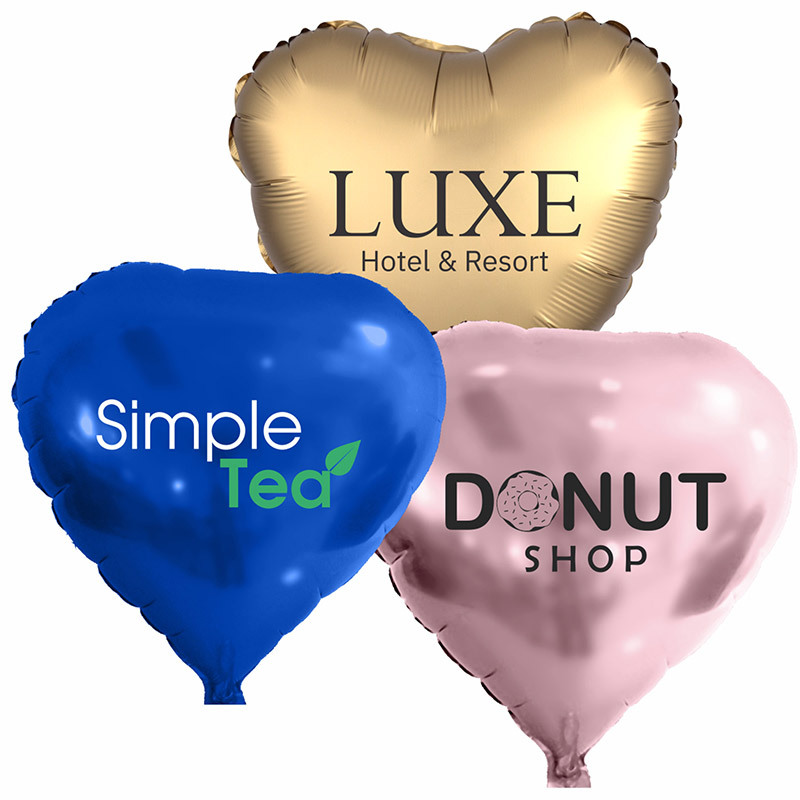 Custom promotional toys make a great marketing tool for your next company event. 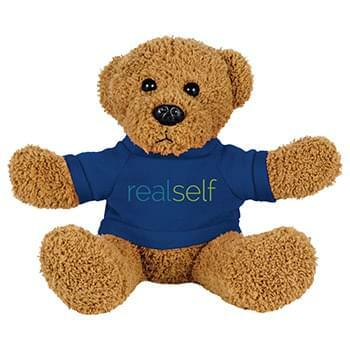 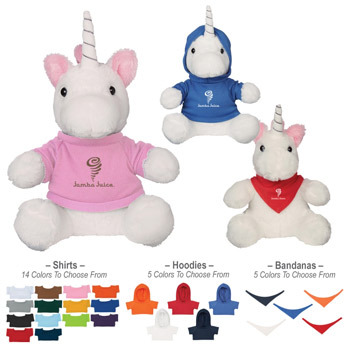 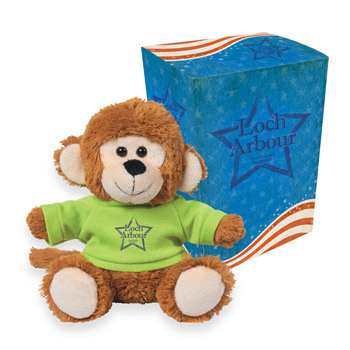 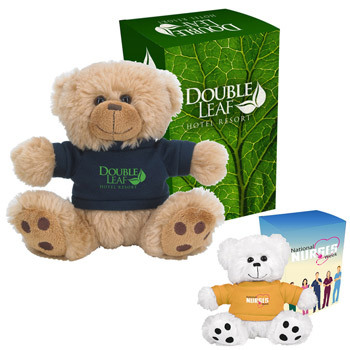 At Perfect Imprints, we carry everything from classic stuffed animals with customized accessories to coloring books and custom stress balls. 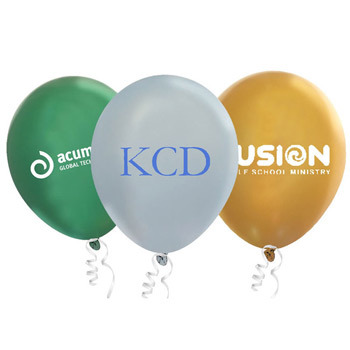 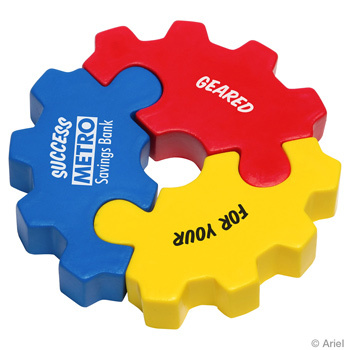 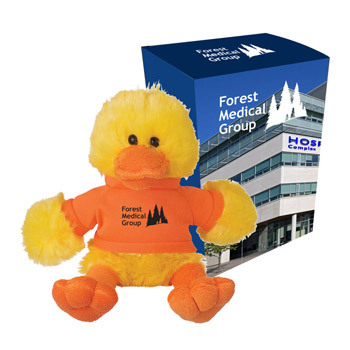 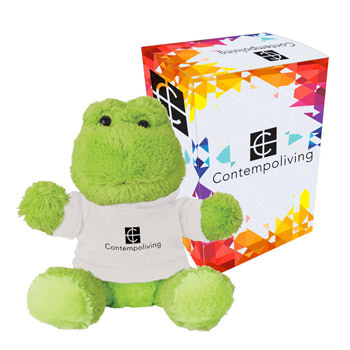 With rubber toys like rubber duckies and rubber frogs and even rubber vegetables, your company logo or design is featured on these fun and unique toys. 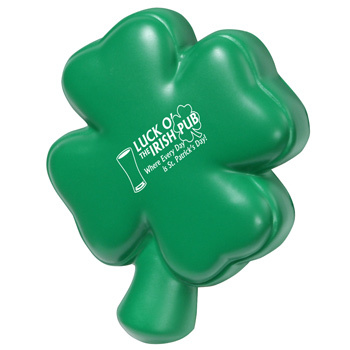 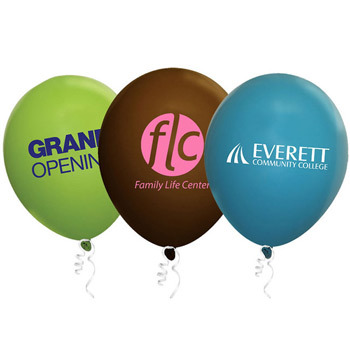 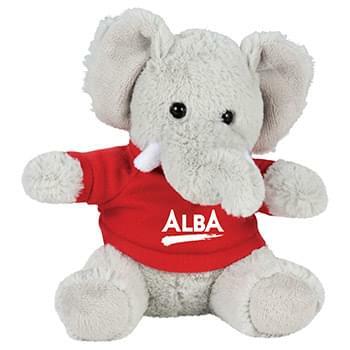 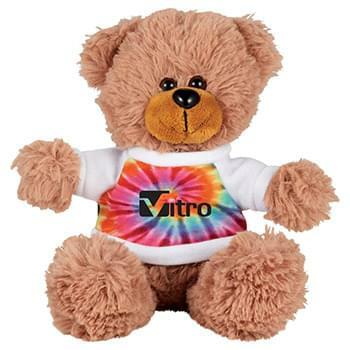 Our awesome inventory of promotional toys offers an affordable option for perfect giveaways for charity events, parades, and sporting events. 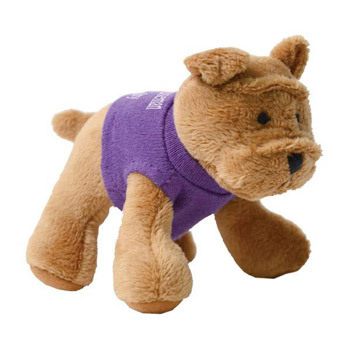 So rather you are looking for a tooth-shaped stress toy or a giraffe with a purple t-shirt, Perfect Imprints has what you need!